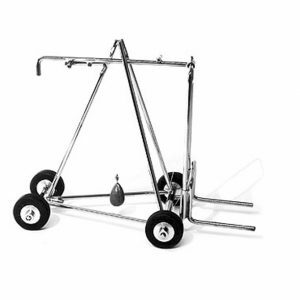 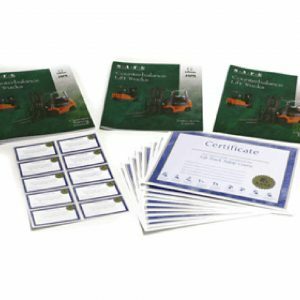 Do you want to be OSHA compliant? 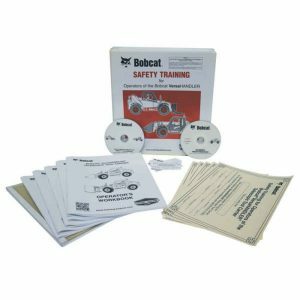 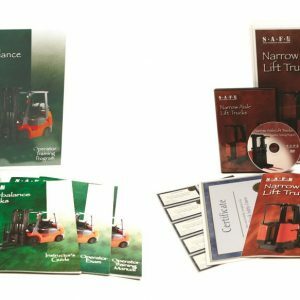 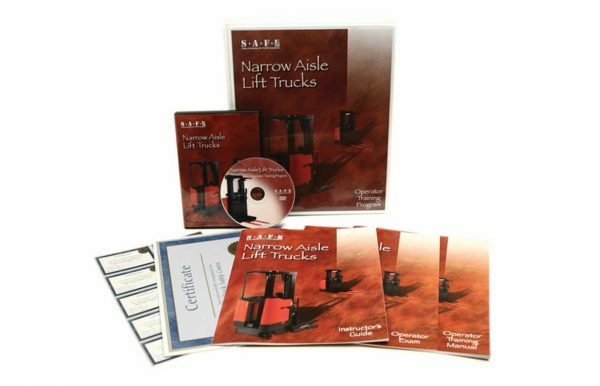 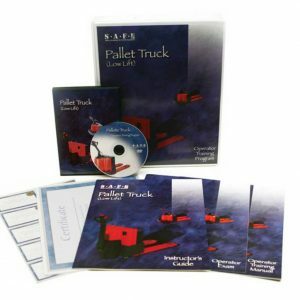 Are you looking for a complete Spanish forklift training video kit for your Class II forklift operators? If so, no need to look further! 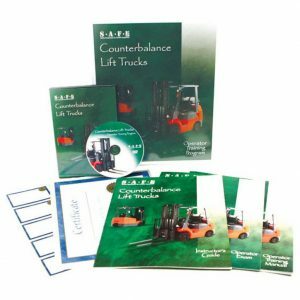 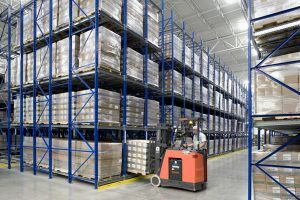 This forklift training video can be used for any make of reach or order picker forklift such as Raymond, Crown, Toyota, Yale, Hyster and Caterpillar.